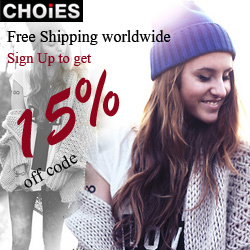 * WorldWidely Things *: CHOIES Unreal Fur with Free Shipping! CHOIES Unreal Fur with Free Shipping! Do you want to support each other and follow via GFC?